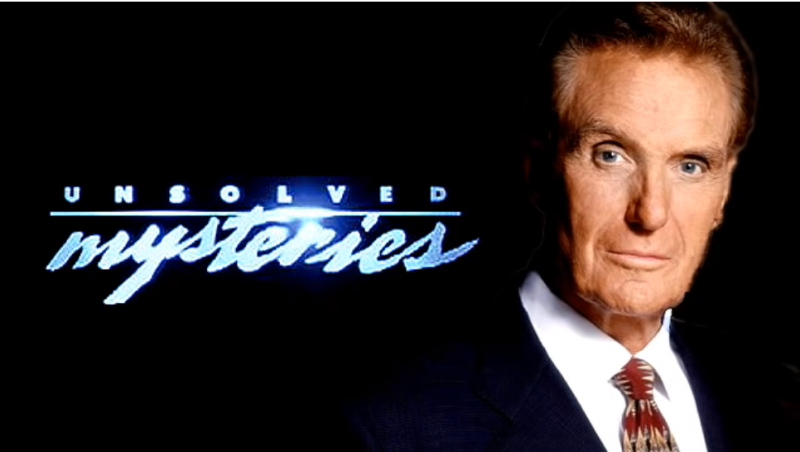 ‘Unsolved Mysteries’ Reboot in the works! 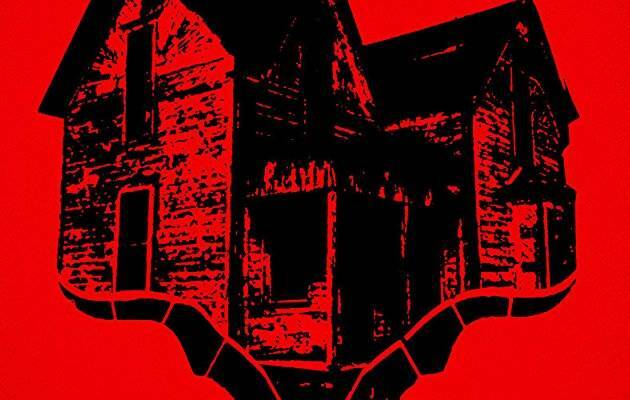 Most of us know that creepy theme song to Unsolved Mysteries from back in the day, right? As soon as we heard that song in the background, we knew we were about to get creeped out by Robert Stack, who hosted the original Unsolved Mysteries from 1987 to 2002. According to ew.com, Terry Dunn Meurer and John Cosgrove, who co-created Unsolved Mysteries, are back for the reboot with Meurer as the showrunner and Cosgrove as the executive producer. Robert Wise will also serve as showrunner and co-executive produce, while Shawn Levy and Josh Barry of Stranger Things will produce through their 21 Laps banner. So get ready to binge watch and get creeped out all over again with brand new episodes of Unsolved Mysteries! Romano, Nick. 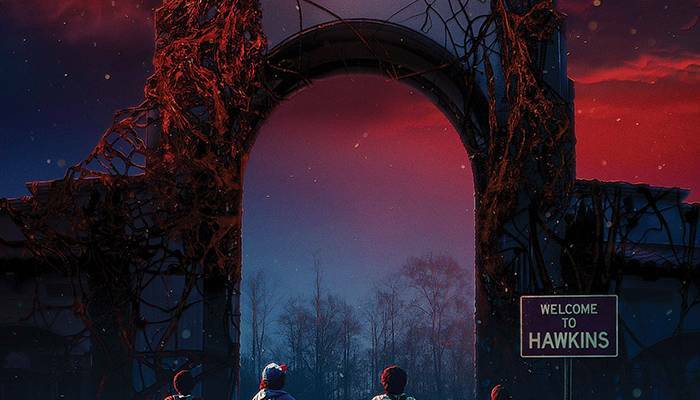 “’Unsolved Mysteries’ Reboot Lands at Netflix with ‘Stranger Things’ Producers.” EW.com, EW.com, 18 Jan. 2019, ew.com/tv/2019/01/18/unsolved-mysteries-reboot-netflix-stranger-things-producers/?fbclid=IwAR16T7swV_-rrdEGsZ7tXz1Y5JMHrpJ-7-U0mSPfHfSJllLb_MHXtaHaRCg.